William Hurt at the California premiere of "The Yellow Handkerchief." 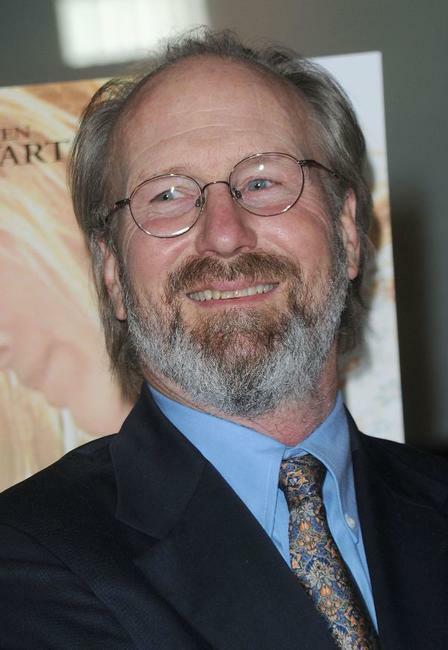 Maria Bello, William Hurt and Kristen Stewart at the California premiere of "The Yellow Handkerchief." 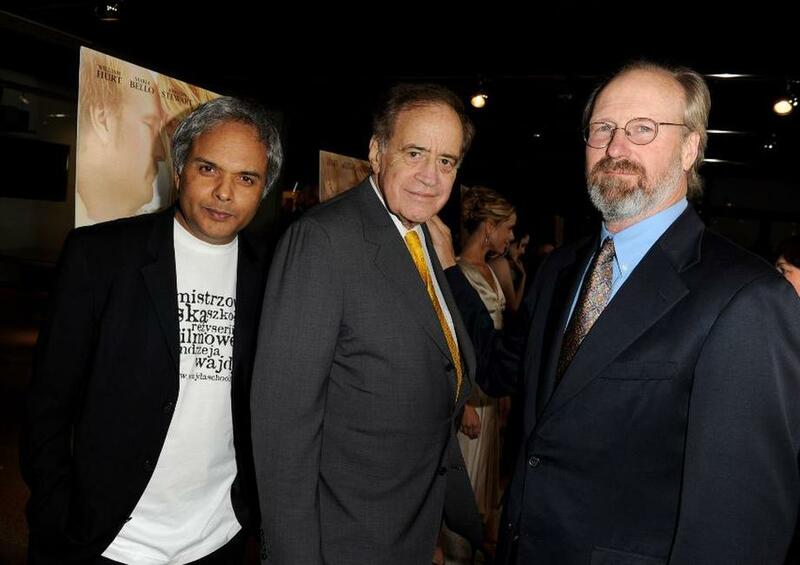 Director Udayan Prasad, producer Arthur Cohn and William Hurt at the California premiere of "The Yellow Handkerchief." Maria Bello at the California premiere of "The Yellow Handkerchief." 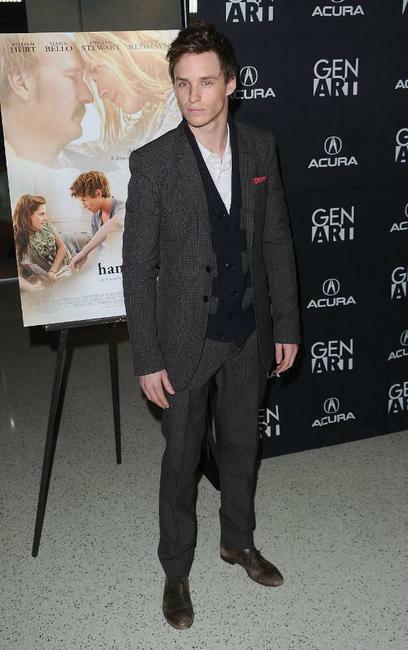 Kristen Stewart at the California premiere of "The Yellow Handkerchief." 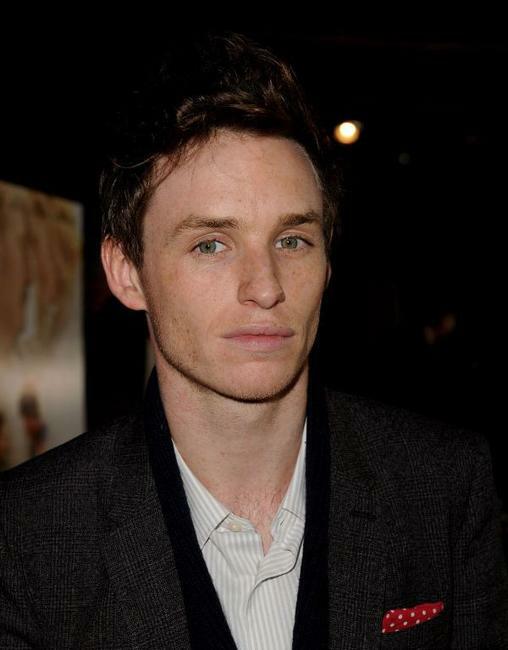 Eddie Redmayne at the California premiere of "The Yellow Handkerchief." 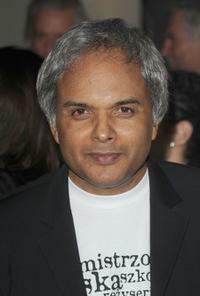 Director Udayan Prasad at the California premiere of "The Yellow Handkerchief." 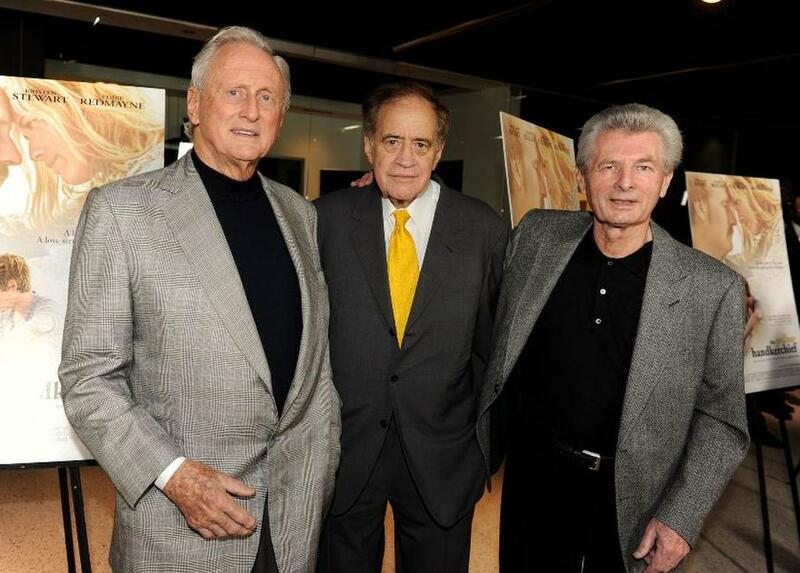 Samuel Goldwyn Jr., producer Arthur Cohn and Meyer Gottlieb at the California premiere of "The Yellow Handkerchief." 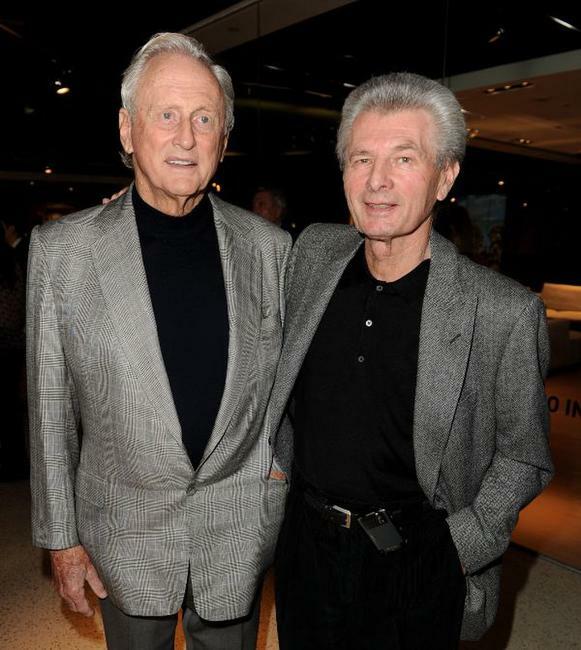 Samuel Goldwyn Jr. and Meyer Gottlieb at the California premiere of "The Yellow Handkerchief."